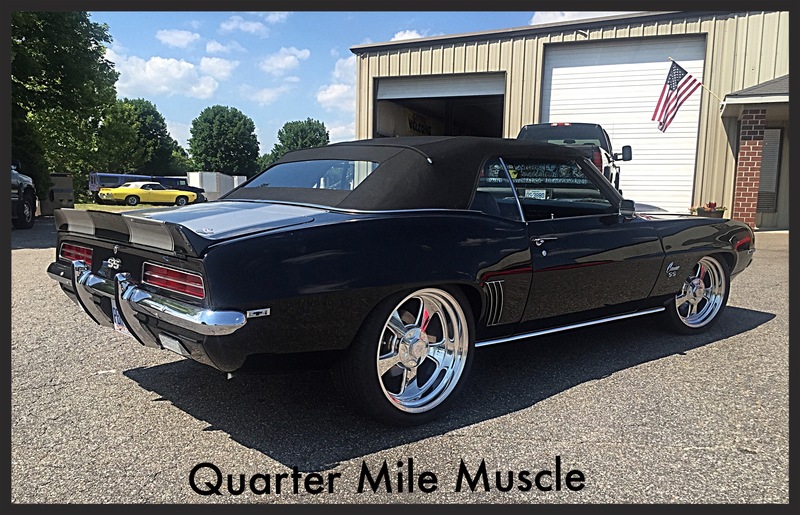 Projects | Quarter Mile Muscle Inc. 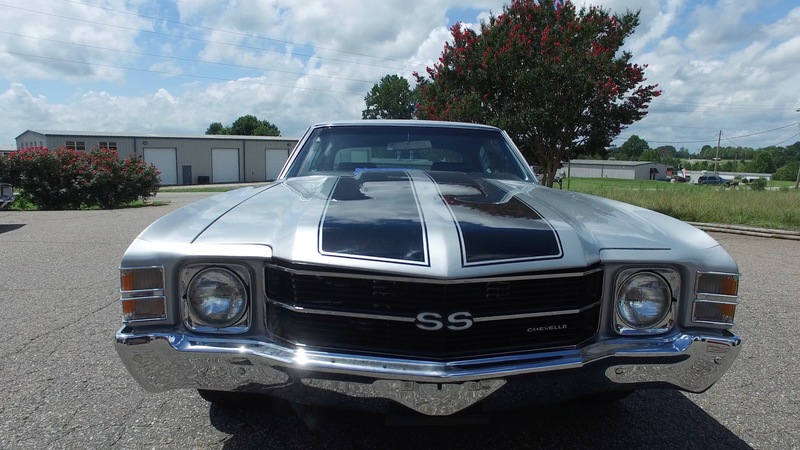 Here are some of our Classic Car Restoration projects here at Quarter Mile Muscle. On this page we share some of our Classic Car Restorations recent and past. From Custom Paint to Custom builds we have you covered here. 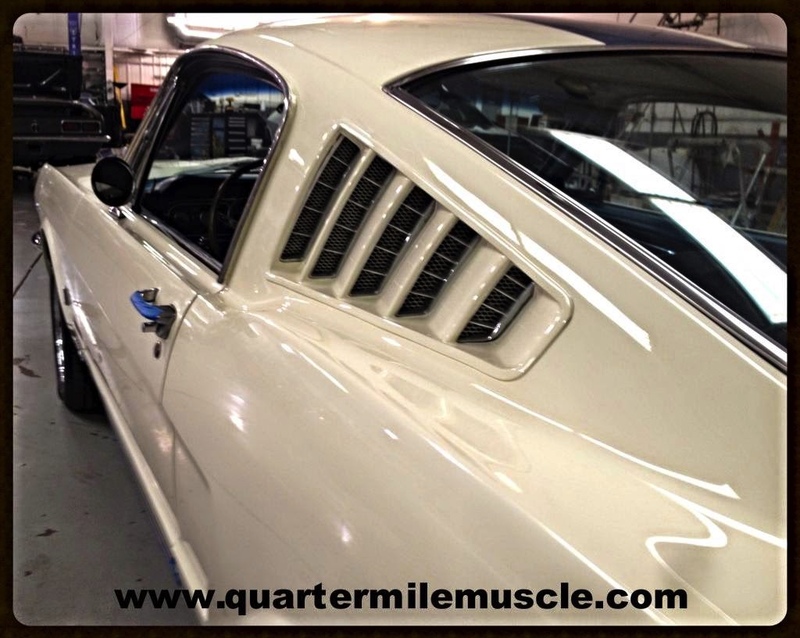 QMM is a Full Service Automotive Restoration and Performance Facility. From full frame off restorations to partial restorations. All of us here strive to make our clients happy. Every Classic Car Restoration project does stay inside our Secure facility here in Mooresville, North Carolina. Our shop is large enough to take on any size project you may have. We have many happy clients who love to keep coming back for more improvements and maintenance on their Classic Cars. Email mail QMM on our Contact Us Page Today!